Location! Location! Location! 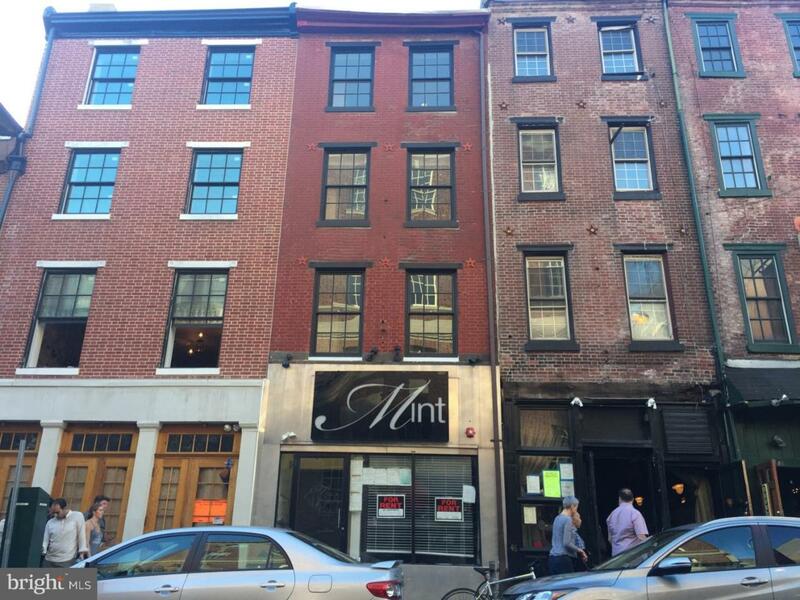 The previous famous club MINT is for rent now! It's located among all the famous bars and clubs, just cross the street of "the Plough & the Stars". The space expands from 2nd Street all the way to the Strawberry Street, composed by three addresses, with two entrances on strawberry street. Two basements are available for your business use too. Vanilla space with sprinklers and partial dry walls installed. Call today before the space is taken.